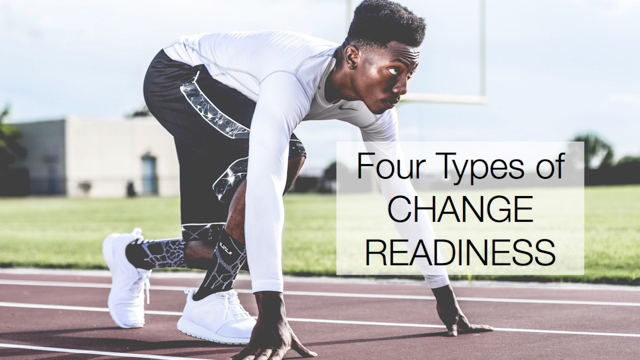 Confusion and hesitancy about change occurs when the only conversations about change happen around the water cooler, or behind closed doors, or as whispers in the corner. Even with clear official communication, without open conversations people can form their own interpretation of what is going on. The most important conversations are usually the ones people would rather avoid. Create safe environments so people can talk about concerns, share ideas, and productively process the change, either one-on-one or in groups. Provide the opportunity to discuss the otherwise undiscussable with someone who can do something about it. As an individual, it is probably impossible for you to have conversations with everyone in the organization who is impacted by the change. It is important to equip managers and supervisors with the information and skills they need to have conversations about the change with their direct reports. What conversations might you start?